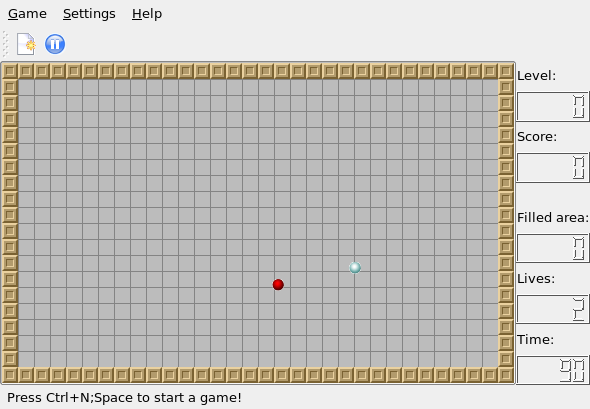 Kbounce is a clone of the popular Jezzball game originally created by Microsoft. The game is very simple but it needs skill, timing and patience to finish it. You will win if you can fill at minimum 75% of the area with the bricks. You have to do it fast because you only have 90 seconds. Need to get 174kB of archives. After unpacking 586kB of additional disk space will be used. Selecting previously deselected package kbounce. Open Applications > Games > Kbounce. When you start the game, there are 2 balls that bounce off inside this square area. All you have to do is click the cursor on any parts inside the square to create bricks partition (wall). The bricks can be built horizontal and vertical. The default is horizontal. To switch between Horizontal and Vertical use Right Mouse Button. You have to count to the right time and position before you start to click the area because you only have one chance. First time the ball hit your ‘growing wall‘, the wall will be disappear starting the hit part. Second time the ball hit your ‘growing wall‘, you lose. 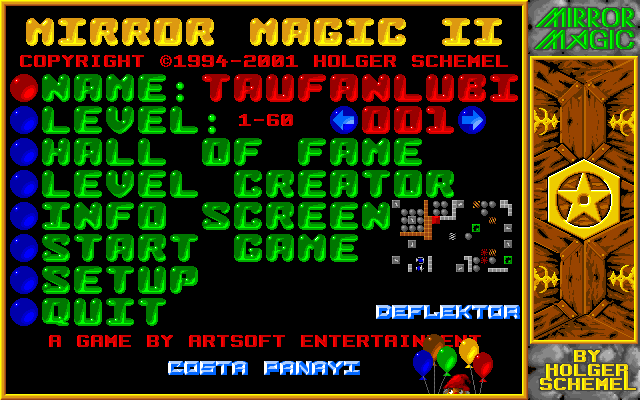 Mirror magic II is a puzzle game. The idea of this game is how to connect the Source Light to the Destination Light. You have to move the mirror to direct the light to the destination. But, your light is blocked by a wall. You can not break the wall unless you have already hit all the magic lights. The problem is the puzzle. You have to think how to break all the Magic Lights and direct the light to the destination once the wall is broken. Need to get 451kB of archives. After unpacking 1905kB of additional disk space will be used. Selecting previously deselected package mirrormagic-data. Selecting previously deselected package mirrormagic. This is the main screen where you can change Name in the game to be your name, change the setup, see the game information or start it directly by click the Blue ball. I don’t know why the game title has ‘cube’ name meanwhile it’s group of fields. Perhaps because the dots form like a ‘Gambling Cube Dice’? I don’t know also because the biggest number is 5 not 6. But who cares about name. You are Red and your opponent is Blue. The white field with one dot is the empty area. Click a field to own the field. When you click a field, it will automatically change to Red. You can click on the same field to increase the number (dots) inside the fields. You only can click the fields that belong to you (Red fields) or the white one. 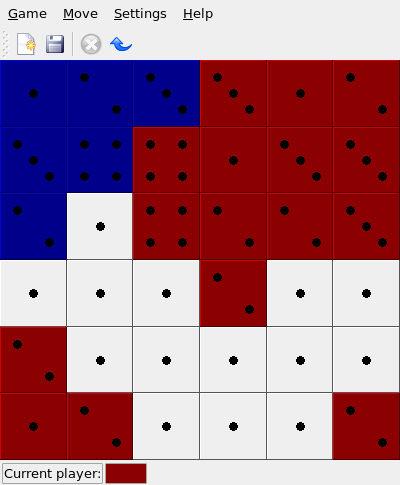 If a square has more dots than it has neighbors, the points jump to its neighbors and take them over. Neighbor-Fields are only direct neighbors, not the diagonal neighbors. The winner is the one who owns all squares. 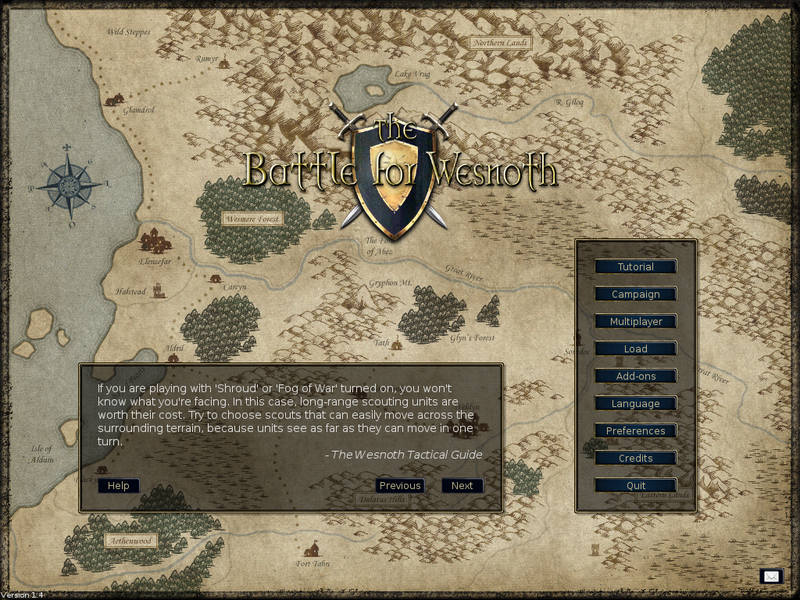 It’s a strategic fantasy simulation game. In this game you are the architect in design your kingdom. You have to make sure that you have enough Food, Water, Iron for weapon, Gold for Money. You have to set up which area will be for your farmer, fisher man, game hunter, army, fortress, house etc. I think the game is very cool. But, there is a problem that I found and no answer until now. I can not save the game and sometimes it suddenly close down (which I don’t like it most). 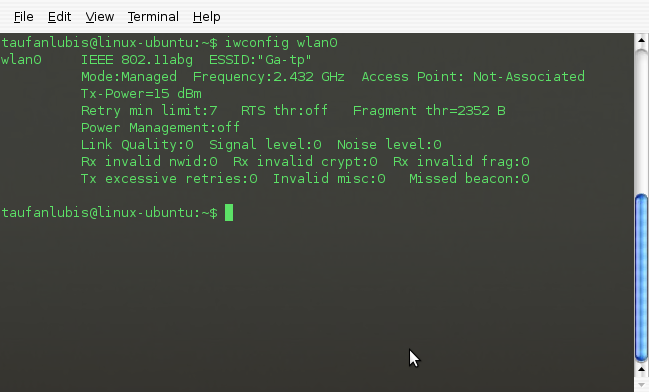 Even it may suddenly make your computer hangs (Mentioned in a Forum). So, If you want to try and find the solution for this game, please share it. Need to get 30.6MB of archives. After unpacking 74.4MB of additional disk space will be used.